66 Things You Can Can Grow At Home In Containers. Citrus trees in particular are said to be good for beginning gardeners and are easy to grow indoors, so don’t let inexperience or lack of outdoor space stop you from enjoying fresh-picked, hyper-local fruit. 19. Hops—yes, as in the “spice” ingredient in beer. Turns out they’re easy to grow! Bonus 67: You can grow your own loofah, too, but you’d need a garden rather than a container for that. 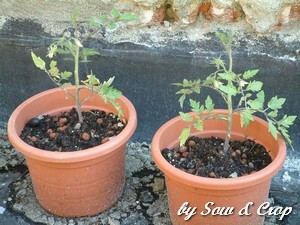 Categorie: Alberi da frutta, Erbacee, Orto | Tag: balcone, casa, coltivare, container, elenco, grow, home, list, vaso | Permalink. It’s true: I’ve tried and I’ve crop a great number of potatoes. Great solution for balcony where space is limited. Don’t give up eating potatoes, grow them in a barrel, box, or sack. Categorie: Curiosità, Green news, Orto | Tag: balcone, balcony, barile, barrel, box, coltivare, patate, potatoes, sacco, sack, scatola | Permalink. Corso pratico per allestire un orto sul balcone. …e ci sono io che vi spiego tutto……. Categorie: Curiosità, Giardino per i nostri amici, Green news, Orto, Orto in cucina | Tag: balcone, corso, orto | Permalink. Come il cetriolo, anche la carota di Parigi è ideale da coltivare in contenitore. 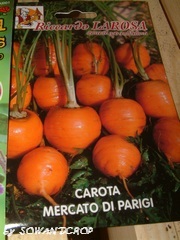 Categorie: Curiosità, Orto | Tag: balcone, balcony, carota, carrot, container, contenitore | Permalink. Here’s your DYO green curtain! Check the list and try to create a real green curtain on your balcony. 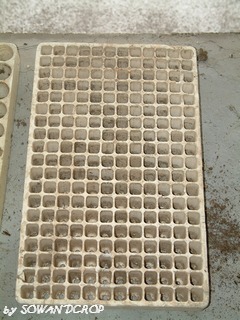 It ‘ll give you: shadow in summer, protection from frost in winter, privacy from neighbours and veggies for your health. Try! It will be also a funny play for your children. 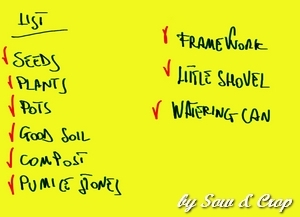 Categorie: Curiosità, Erbacee spontanee, My projects, Orto | Tag: balcone, balcony, green curtain, tenda verde | Permalink. 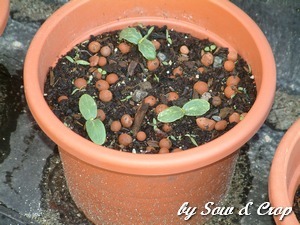 They are different for numbers of seeds that I can put into: little seed into little “pot”. 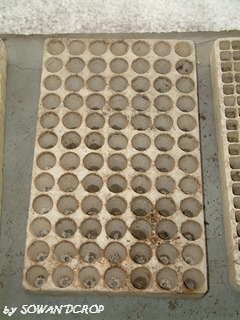 They are about 40×60 cm and high 3 cm, at the bottom of the “pot” there is a hole from where water is in contact with soil. I put the seeder into a bin with water so to have soil always wet, and put all into warm place (no less of 18C degree), with high level of illumination. 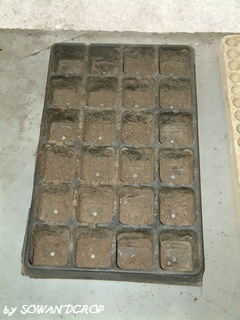 The PVC one is for seeds like pepper, beans, peas, cucumbers or tomatoes. 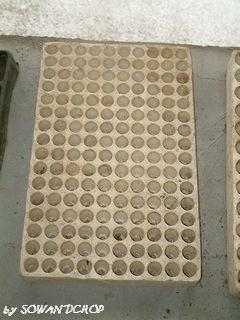 The three others are for onions, celery, salads, cucurbitacae, fennels, borrago, basil, melon, chard and radish. 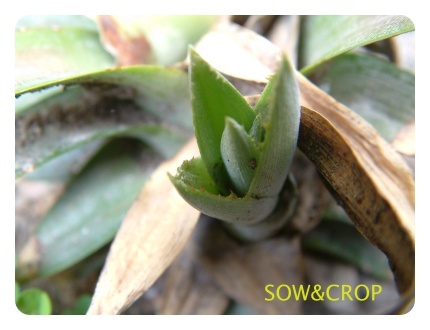 Usually carrots, spinaches, garlic, onions, shallot, potatoes and sweet potatoes are put directly into soil out there, when dangers of frost are away. If you create a backyeard on balcony, you can use for seeding your final pots. 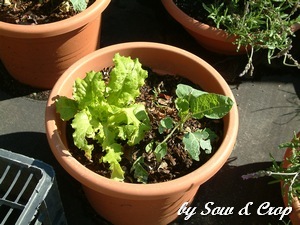 Categorie: Curiosità, Orto | Tag: backyard, balcone, balcony, orto, seeder, semenzaio | Permalink.